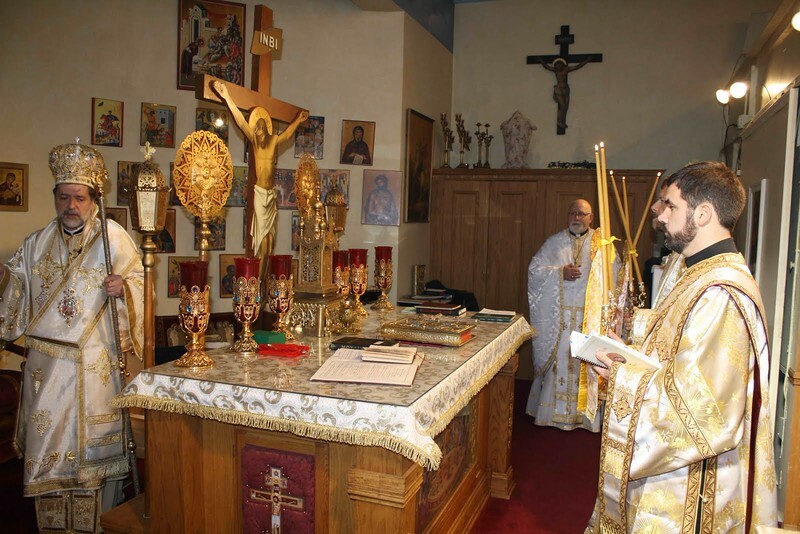 Saturday, August 27, 2011, Metropolitan Nicholas visited the Assumption Church in Springfield, OH on which occasion he ordained Fr. John (Hayden) Haby as the new Presiding Priest of the parish. Also, later in the afternoon, His Eminence took part in the wedding of Nicoletta Lorraine to George Kalemanis.